Below are our most popular repairs. If you don’t see your car model please give us a call. 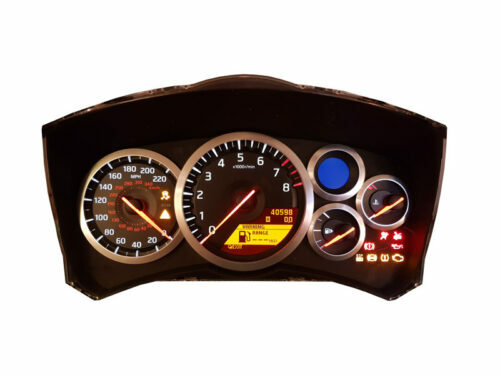 We can fix any instrument cluster.